Wanna know what one of the greatest things about Xbox One is? It’s the Kinect 2.0. If you already believe that, keep reading. If you need convincing, keep reading anyway because this article will tell you about some of the things you should be excited about. Kinect for Xbox One offers many things you may not have even thought possible and it can be used in all sorts of ways in conjunction with the console – whether it be in-game, when you’re simply browsing the UI or otherwise. You can control and navigate the user interface with hand gestures. This including flipping, grabbing, dragging and pushing. You can control and navigate the user interface with voice commands. Phrases like “Xbox on, “Go home”, “Snap Skype”, “Watch TV” and “Play game” are some of the commands available. The list is extensive though and will only grow with time. Once you’ve setup your account for the first time, the Kinect will remember your face and link it with your Xbox Live account. It will automatically sign you in when you pick up a controller and load your particular settings, games, etc. 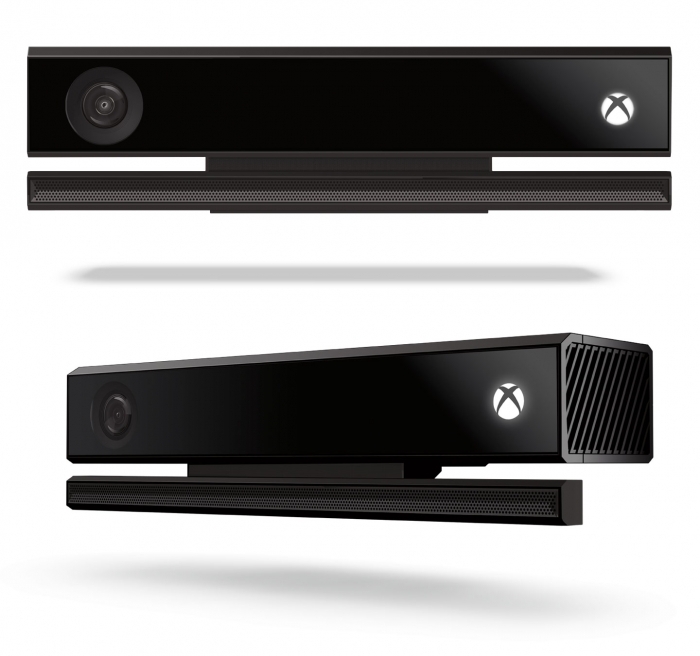 Kinect will also recognize which controller you have and which player you are (ie player one or player two). There are no LED rings required to identify you as a player. Kinect recognizes you, your controller and where you are in the room at all times (ie you can move around). Ryse: you can use voice commands to control entire legions of soldiers. Dead Rising 3: zombies will be able to hear you, and you can also point at an area and use voice commands to tell survivors what to do (cool!). Killer Instinct: when you grab a controller your button assignments are automatically loaded. Give the controller to your friend and his are automatically loaded. It’s that easy. You’re about to get over-run by enemies so you raise your controller up to chest level and it raises your shield in game. This enables you to regather and then fight back. Then objects start being thrown at you, how do you dodge them? You move! So lean left or right and you will strafe, dodge or roll accordingly (I do this already without Kinect!). The thing is, examples like those above are only going to become more numerous, more immersive and better over time as game developers learn what the Kinect 2.0 is capable of and how they can make better use of it in games. If some of the scenarios above have you excited now, imagine what’s going to be coming out a year or so after the Xbox One has been released! Thanks to XboxOneDev @ Reddit.